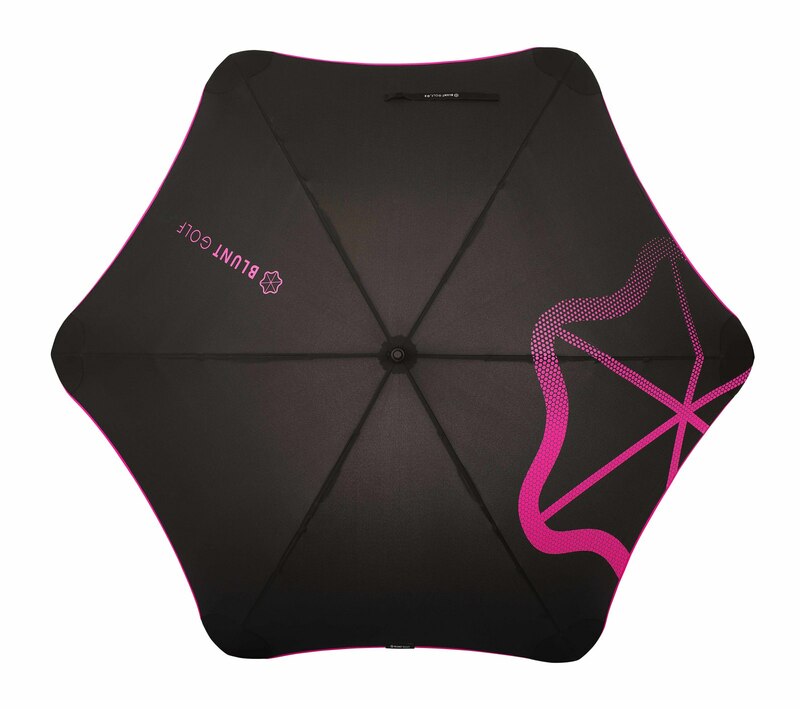 The BLUNT Golf umbrella is the largest BLUNT performance golf umbrella with coverage to keep you and your equipment dry. 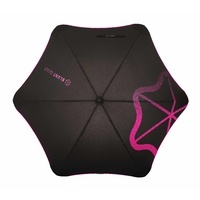 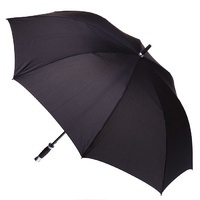 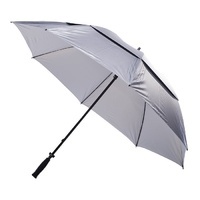 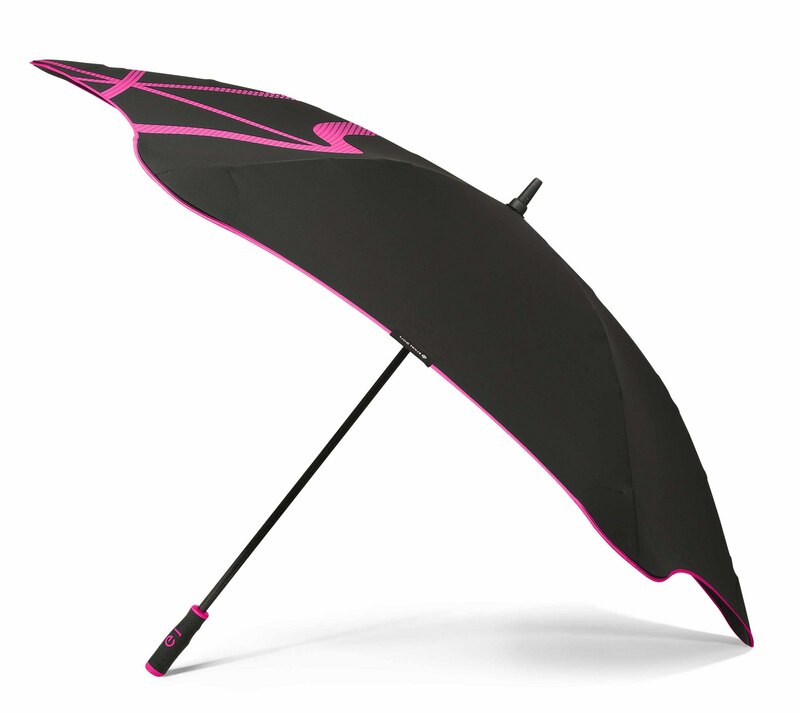 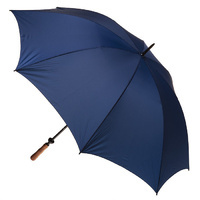 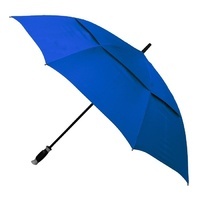 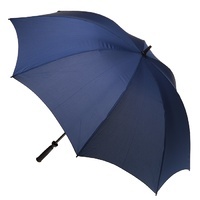 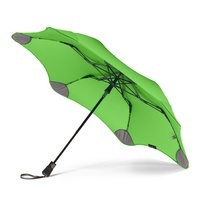 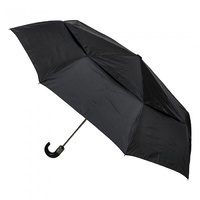 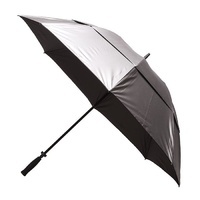 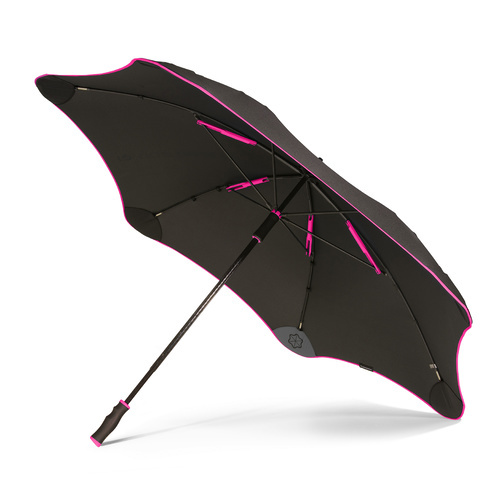 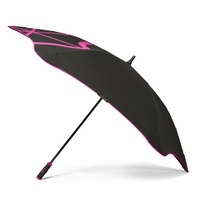 BLUNT have developed a series of world leading umbrellas with superior strength and durability. The Golf incorporates the unique BLUNT Radial Tensioning System to create a fully-tensioned canopy that out performs all other umbrellas. 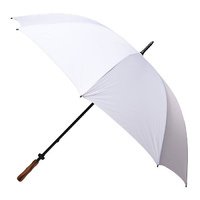 It has been tested in winds up to 115 km/h and can withstand wind speeds and weather conditions that typically destroy traditional umbrellas. 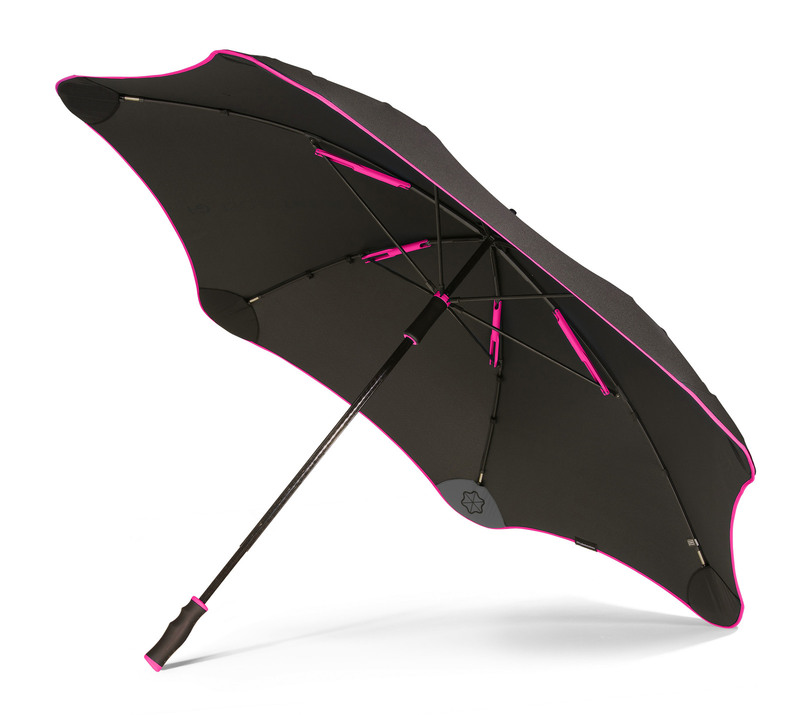 The BLUNT Golf is a high performance sports umbrella, has a fibreglass shaft, ergonomic sports handle and comes in a stylish carry sleeve so you can sling it over your shoulder.